BURNABY, B.C. -- Even for the federal leader of the New Democratic Party, finding rental housing in Metro Vancouver is no easy feat. Lee said he's not concerned about continuing to face questions about Wang. He's focused on door-knocking, speaking with residents and working with volunteers who are coming to his office "constantly," he said. "I believe we can win this election," Lee said. 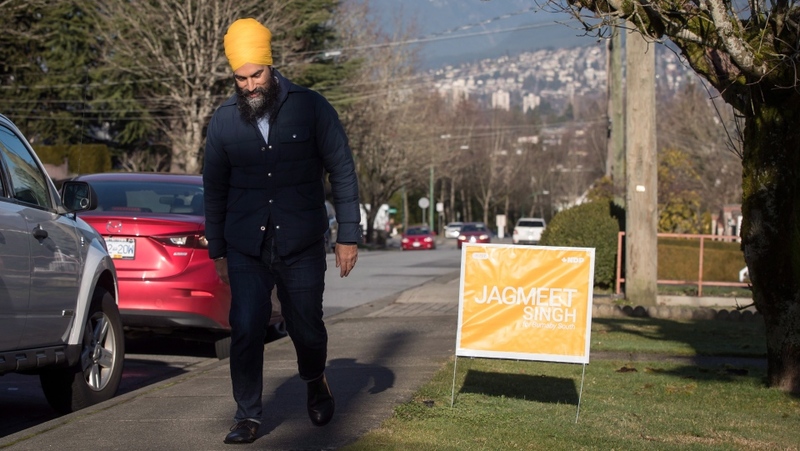 "If Singh can connect on the housing file, and talk about specific issues that are going to motivate younger voters, that is going to be crucial," Canseco said. 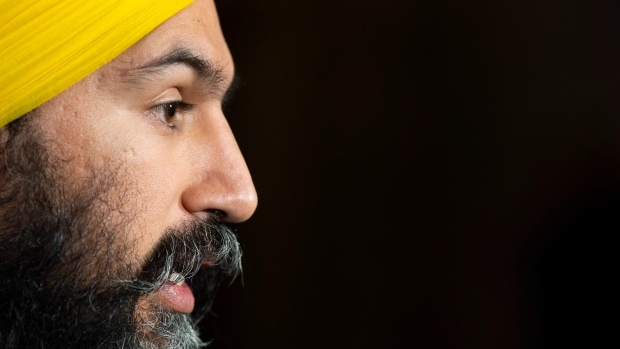 "The NDP and Liberals are proposing that they tax their way to affordable housing, which hasn't worked and is not going to work," said Shin, a lawyer. "We need to make sure young people have the opportunity to pursue their dreams, work in the areas they want to and stay local. For that we need to ensure we have continued investment happening in Burnaby."